After surviving a kamikaze attack during World War II, Bruce Myers traded in pearls on a Tahitian atoll before returning to the U.S. to attend art school. While building boats out of a relatively new material called fiberglass and cruising around on the beach in a customized VW Bus, Meyers designed the first dune buggy, the Meyers Manx. His design was copied by companies large and small but nothing matches the original. The fiberglass kit was designed to mount to a Volkswagen Beetle chassis. The simplicity and fun of the design sold thousands of models worldwide. The Meyers Manx went on to win desert races, set speed records and be adored by fans to this day. Bruce Meyers created the Meyers Manx when he was living in a shed and building boats out of a then relatively new material called fiberglass. The shape of the Manx created an allure that spoke to those in search of freedom and fun. It was copied by many companies seeking to profit from Meyers’ design, but none have matched the style and form of the original. The lightweight chassis fitted with a Volkswagen engine and suspension found its way into many record books in the desert, hill climb racing and even drag racing. 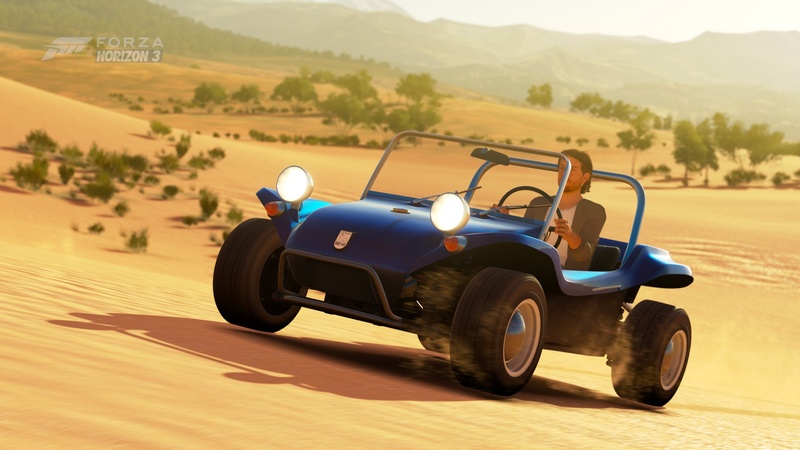 Whether you are putting the Manx through its paces or just cruising around enjoying the open-air ride, there’s nothing else like this original dune buggy.